There is no material that looks better and classier than aging wood. 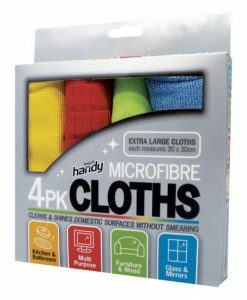 However, the beauty of the item can be completely tarnished by scratches, stains and marks. 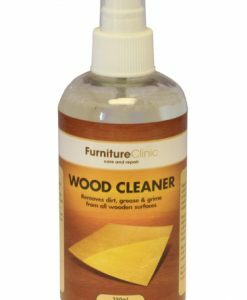 If you have been looking for a solution that could help you not just restore your wooden items, but also revive them, this Wood Reviver is just the product for you. 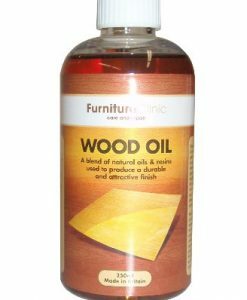 The Wood Reviver is a potent and natural restorative for all wooden items. 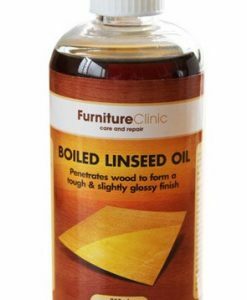 The product is manufactured using a recipe from the ancient French polishers’ reserve. However, this recipe is modified to fit the modern times and altered to incorporate latest technologies, making the formula impeccable. 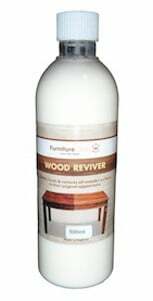 The beauty of the Wood Reviver is the fact that it is suitable for woods of all kinds. 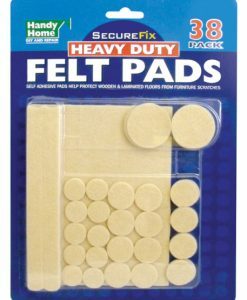 Besides this, it is extremely easy to use and does not make use of any types of abrasives, solvents or silicones. You can expect to restore your wooden item into its original best condition without doing any harm to its wood quality or content. 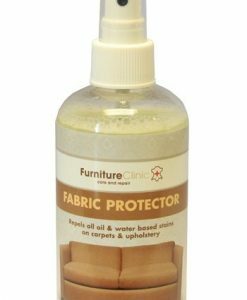 The Wood Reviver is also effective on materials like melamine, UPVC, contiboard and Formica surfaces. 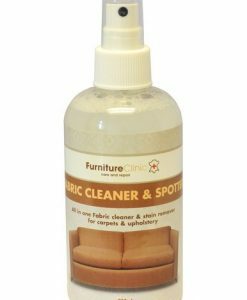 The product is sure to clean the surface with perfection, giving it a smooth shiny finish, without affecting its natural charm and quality.